February 4, 2019 11:48 am. Lance O’Sullivan and Andrew Scott will have horses at opposite ends of the form scale when they stage a two-pronged attack on the Group 1 Herbie Dyke Stakes (2000m) at Te Rapa on Saturday. A winner of six races, including Randwick’s Group 2 Chairmans Handicap (2600m) and Ellerslie’s Group 3 City Of Auckland Cup (2400m), Charles Road was also third in last year’s Group 1 Sydney Cup (3200m) and fifth in the Group 1 Auckland Cup (3200m), for which he is again nominated. A seven-year-old son of Galileo, Giovanni Canaletto began his career in Ireland where he was a maiden winner over 1600m at Leopardstown in October 2014 and was a Group Three runner-up and third in the Group 1 Irish Derby (2400m). He also finished fourth in the Gr.1 English Derby (2400m). Wexford Stables also has Andoyas entered for the Auckland Cup and he will take a further step toward the feature with a start in the Group 2 Avondale Cup ( 2400m) later this month. 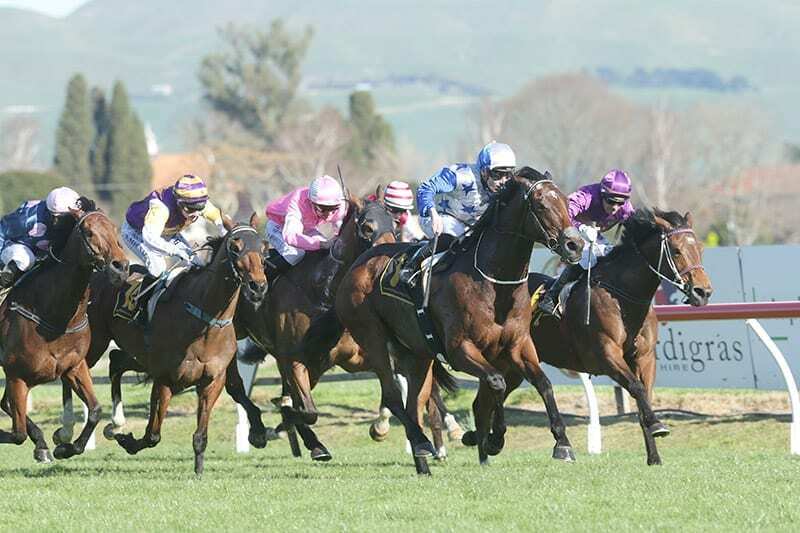 Another import from Hong Kong, Andoyas won over 1600m at Avondale in September and again at Ellerslie over 2200m three months later, but finished last in the Group 3 City Of Auckland Cup (2400m) at Ellerslie on New Year’s Day.